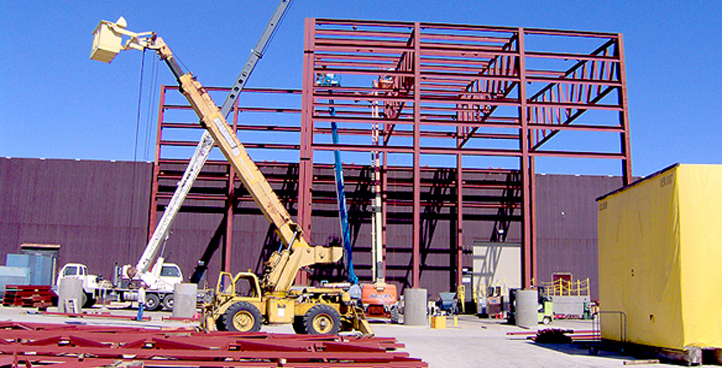 Industrial Rigging Service of Austin, Inc.
Industrial Rigging Service will always be cost-competitive and has a reputation for efficiently completing every project where experience matters most. Interested to know more about Industrial Rigging Service? We have been in business for over 30 years serving Austin area businesses. 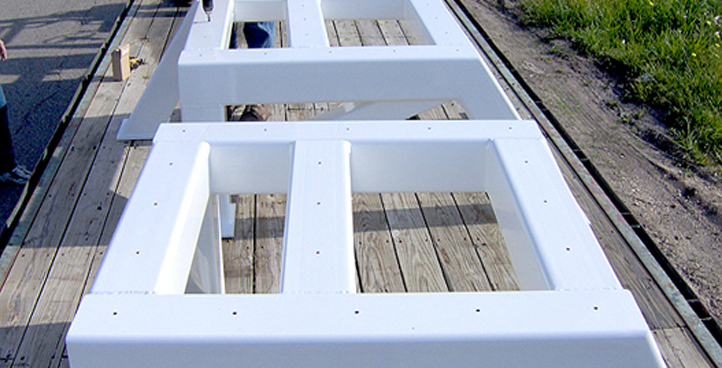 GET YOUR FREE QUOTE FROM INDUSTRIAL RIGGING SERVICE TODAY! We have the personnel in various crafts to disconnect, disassemble, move, reassemble, align, connect and assist in the startup of your equipment. 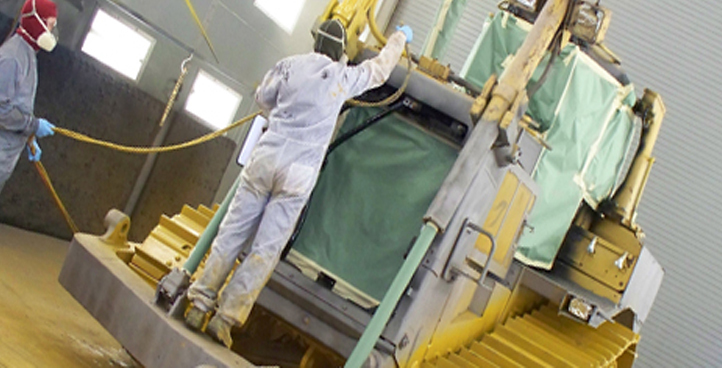 Preventive maintenance includes painting, lubrication, cleaning, adjusting, and minor component replacement to extend the life of equipment and facilities. We provide site selection, scheduling, budgeting, design and permitting along with any pre-construction needs you might have. 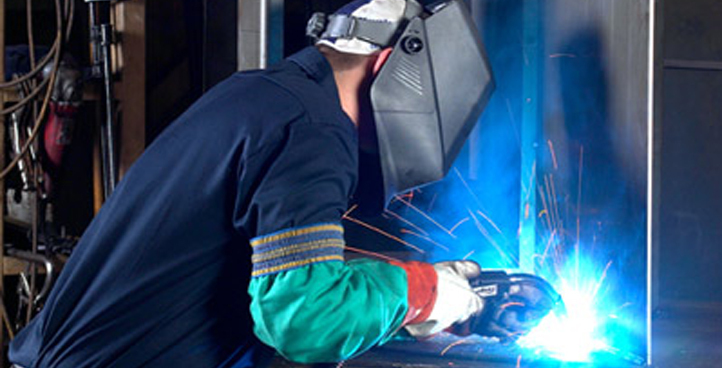 Our certified welders will be at your plant promptly to make repairs. We will also perform diagnostic testing to recommend ways to prevent the problem from reoccurring. 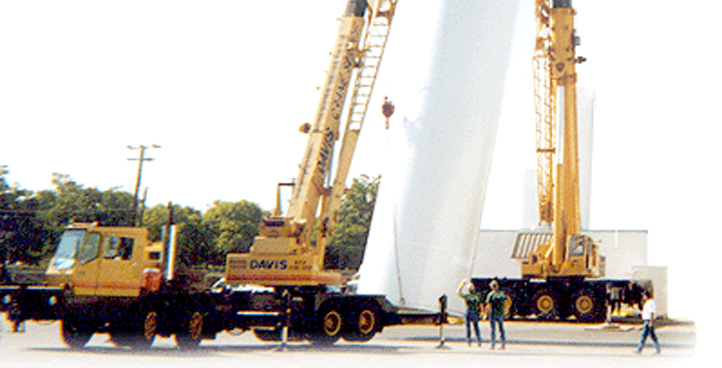 We have the in-house moving equipment and equipment relocation expertise. We went above and beyond to create a fantastic experience for our customers. But now, some of the equipment we used in our projects is a surplus at our warehouse. 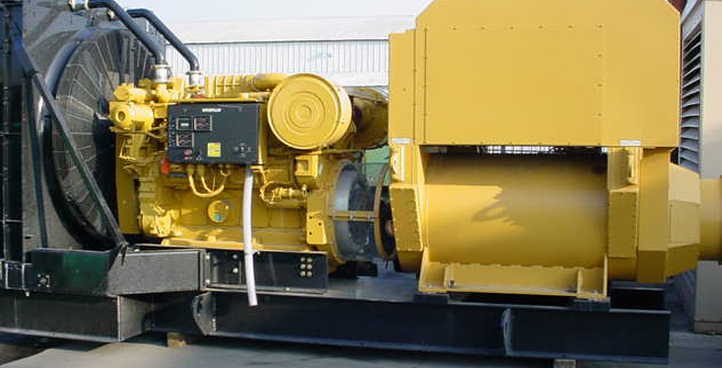 A company whose combined corporate experience spans more than a century, Industrial Rigging Service of Austin, Inc. has earned an unequaled reputation for expert, cost effective installation and maintenance of industrial equipment. Copyright © 2016-2018 Industrial Rigging Services, Inc. Powered by On-Point Solutions.